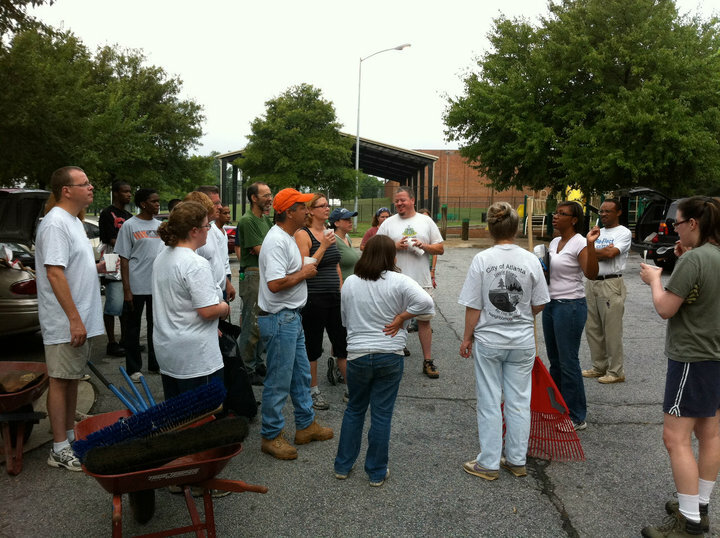 Adair Park Fall Cleanup and Cookout! Fall is here, leaves will start changing, football is in full swing and now that it is cooling off a bit it’s time to roll up our sleeves and clean up Adair Park! 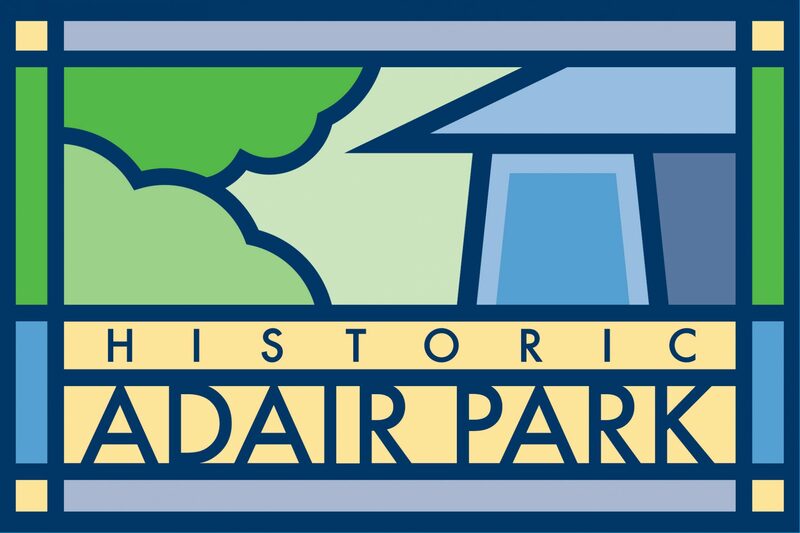 October 6th is the Fall Adair Park cleanup. We will meet in Adair Park II at the gazebo at the corner of Tift Ave and Gillette Ave. Breakfast will be provided from 8:30 to 9. From there we will split up into teams and head out into the neighborhood to pick up trash. We cover sidewalk to sidewalk. Latex gloves, garbage bags, some tools, water and snacks will also be provided. We recommend you bring bug spray, work gloves and sunscreen. We will clean the entire neighborhood until about noon. The city of Atlanta will provide a dumpster. This is a great way to not only show a presence in Adair Park, but to meet new neighbors while cleaning up our streets. From there, everyone can head home and shower, relax, prep their items, and come on back for a cookout from 2pm-5pm! Or, if you can’t make the cleanup, just come to the cookout. Adair Park Today will provide hot dogs (beef and veggie), buns, condiments and bottled water. All eating utensils will also be provided. We ask neighbors to bring a side or dessert to share. Come join your neighbors in enjoying the fall weather, beautifying our neighborhood and meeting some new neighbors! **Also needed – someone or some people to take pictures during both events. We need more photos on our website! Previous PostPrevious Creative Loafing’s Best of Atlanta winner! Next PostNext Adair Park Yard Sale!